While CPAP (Continuous Positive Air Pressure) therapy is the first-line choice of doctors treating mild to moderate sleep apnea, a large section of users do not seem to prefer it, despite its high success rate (70%). In fact, patient rejection of the therapy has brought down the actual usage to about 50%. If you too are feeling worried as what to do next, now that you do not want to continue with CPAP therapy, you have no reason to fret for too long. The American Academy of Sleep Medicine recommends the use of dental appliance for sleep apnea patients – as this is a viable option for treating mild to moderate sleep apnea. They are also recommended for patients who find CPAP therapy incompatible or could not get the desired results from this therapy. Finally, dental appliances can also serve as effective devices to stop snoring if (as many sleep apnea sufferers do), you also have problems with snoring. What are these devices? What are the different types? What are the pros and cons of the different types? What could possibly make them ineffective? For treating snoring and upper airway resistance syndrome; here the patient might not have been diagnosed with sleep apnea yet. Pain in the oral and/or facial region. No teeth or loose or damaged teeth. Though doctors rec ommend the use of a dental device (many brands are approved by FDA) to manage mild to moderate conditions, in many instances it has been found to be effective in the management of severe sleep apnea conditions too. 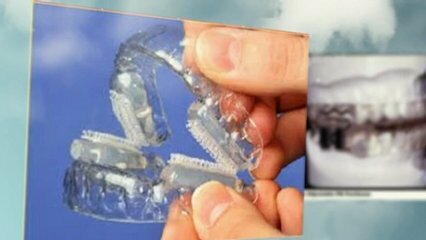 The devices are known by several names like ‘sleep apnea oral appliances, ‘sleep apnea mouth guards’, etc. Worn in the mouth during sleep, they are mostly user-friendly, safe and unobtrusive. A special dentist, called the orthodontist, is needed for fitting the appliance inside your mouth. The primary aim of sleep apnea dental devices is to allow the user to breathe normally, without any pauses interrupting his or her sleep. This can be done only when the airways are open allowing free passage of air. The aim is achievable by bringing the lower jaw forward, which in turn keeps the upper respiratory muscles tightened. This has a direct impact on snoring, as vibration of the airway tissues is significantly reduced. This has a simultaneous effect on the tongue, which is anatomically attached to the inside of the jaw. Modern design innovations allow dental appliance users to yawn, speak, etc. while having the device in their mouth. The Mandibular advancement device (MAD) is very popular and looks like a typical mouth guard used by athletes. It works by slightly advancing the lower jaw. Because the tongue is also linked to the jaw, the advancing action keeps the tongue away by several millimeters and prevents it from causing any obstruction in air flow. Using such an appliance also impacts other muscles of the upper airway. For instance it increases the dimensions of the upper airway. Because of this, the orthodontist usually needs to do many adjustments to make the device work to the best of its ability. The tongue retaining device or TRD works at the level of the tongue. It places the tongue in an anterior (forward) position in the mouth to prevent it from receding backwards as then it can block the airway and cause obstructive breathing. This device also advances the jaw to supplement the effort of retention of the tongue. The device carries a suction bulb which is needed to hold the tongue tip to the teeth and lips to keep it in place. Dental appliances been found to be effective in 50 to 60% of sleep apnea patients and 90% patients have reported elimination of snoring problems. However, their effectiveness depends on the cause of the sleep apnea. So your doctor should not recommend a dental appliance until he/she determines the cause of your sleep apnea. Depending on your individual condition and the cause of your sleep apnea, the orthodontist has the last word on the choice of the type of dental appliance that would suit you best. Having sad that, doctors’ opinions on the use of dental appliances is divided. While some doctors are firm believers in their effectiveness, some claim that their use worsens the symptoms. No treatment method is without its negative effects and dental appliances are no exception. In the final analysis, all depends on doctors’ views, user tolerance levels, and final expectations from the therapy. Reduction of severity of symptoms especially if the user is a back or stomach-sleeper. Higher patient compliance due to convenience of use, size, usability and maintenance. Significant improvement in quality and quantity of sleep. Offers value for money. Treatment cost is lower than CPAP therapy. Might not work if you’re a side sleeper. MAD therapy is considered expensive (sometimes more than $2000) which may not be reimbursable by insurance. Though mild in nature, some of the side effects you might experience are: dry mouth and lips; sore tongue; abnormal bite sensation; oral pain and discomfort. Long term use might cause permanent damage to teeth and jaw. Some users have reported worsening of symptoms. 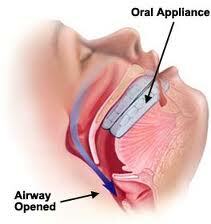 Dental appliances only work if your sleep apnea is caused by your jaw or tongue obstructing your airway. So a MAD will only function optimally when the cause can be linked to problems of the jaw or tongue. Similarly, the TRD will be ineffective if the cause of your sleep apnea is NOT your tongue. 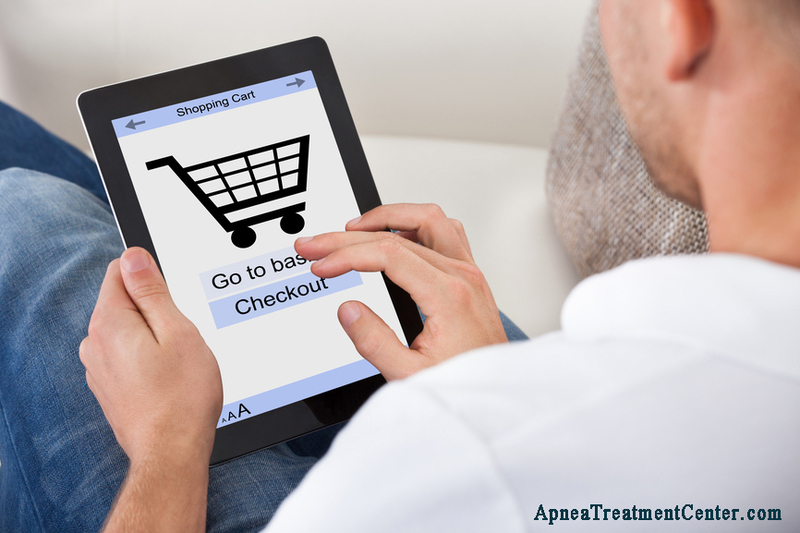 There is new hope in the horizon for sleep apnea patients who find CPAP therapy unbearable. 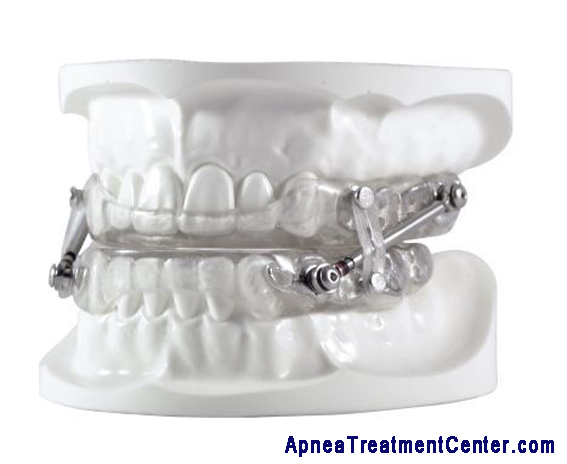 After a 2005 clinical study conducted by American Academy of Sleep Medicine, it has been found that the dental appliance for sleep apnea is perhaps one of the most worthy treatment options for apnea patients, particularly those who are CPAP-incompatible. So if you are dreading the idea of surgery or can’t tolerate CPAP, talk to your doctor about using one of these devices!